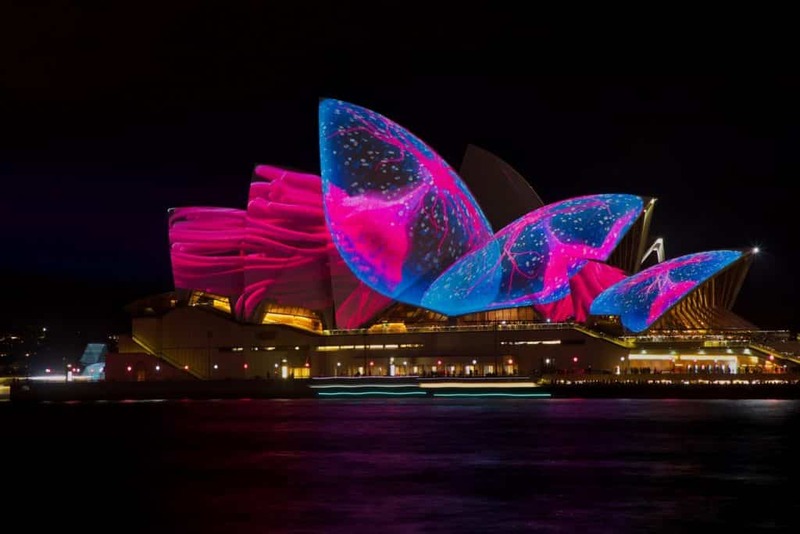 Bold, bright, brash and fabulous, Sydney knows how to throw one hell of a party. 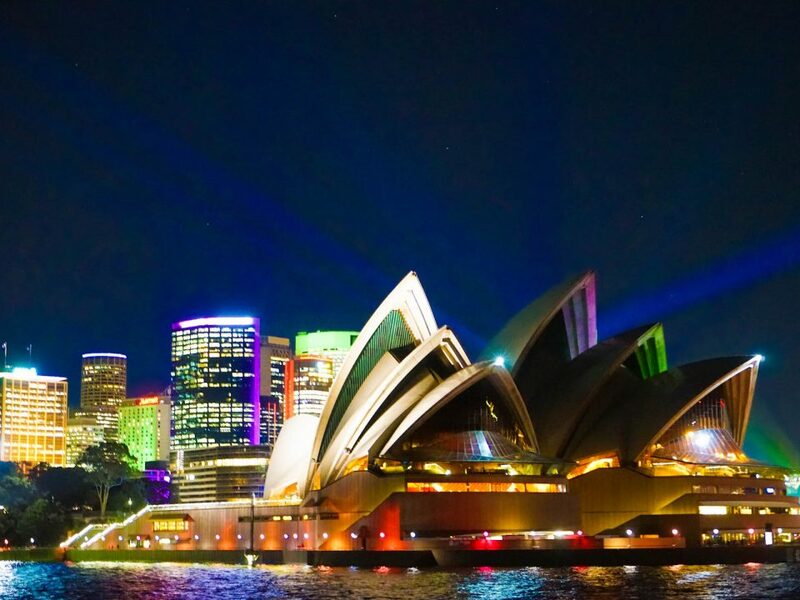 Sprawled across the gorgeous harbor, with miles of coastline (urban and more peaceful) to explore, with delicious food and beautiful architecture, there isn’t really a better location for one of the best gay pride events in the world. 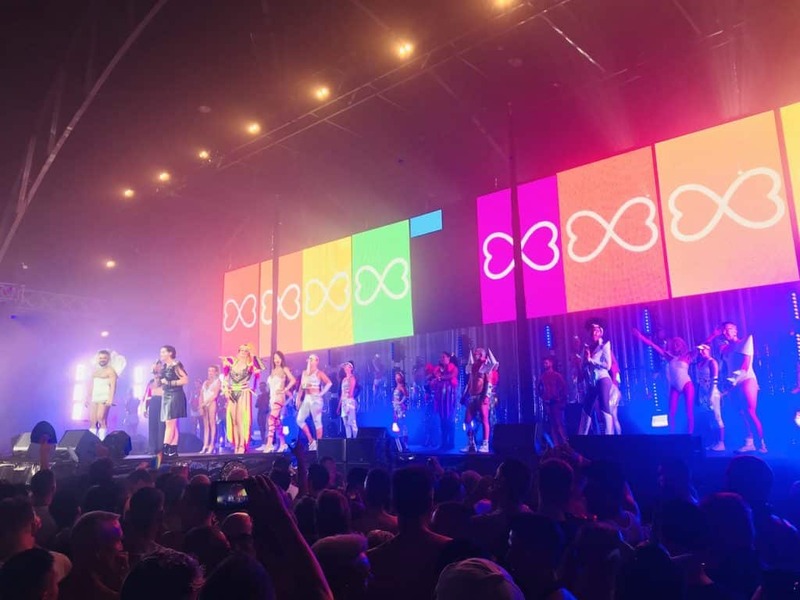 The Sydney Gay and Lesbian Mardi Gras, to give it its full name, is an over-two-week-long extravaganza of parties, events, parades, and talks where queerness is celebrated and freedom is everything. 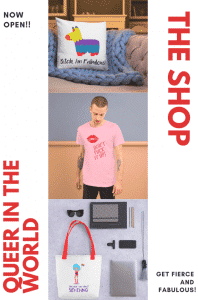 Whether you’re a Pride newbie or you’ve been to a million Prides around the world, you’re sure to find something exciting and new here. 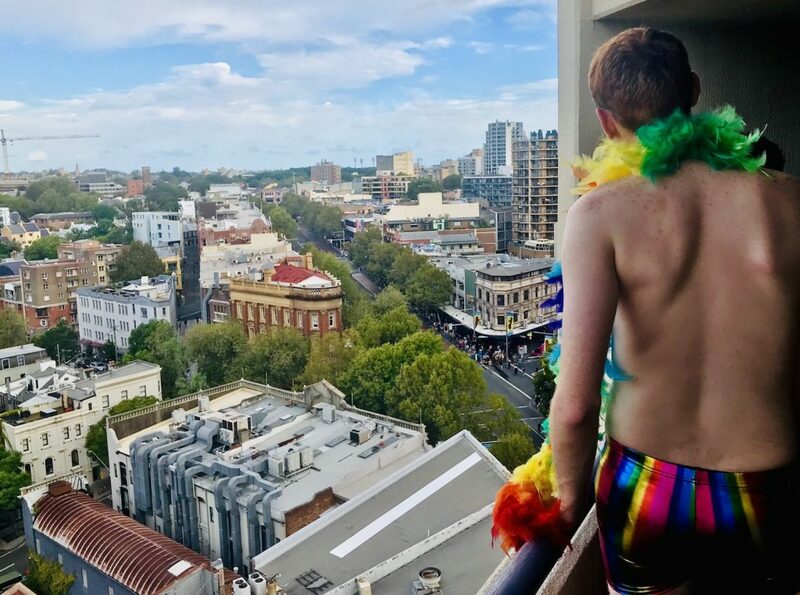 It’s a busy time for the city and you need to get planning early, so we’re here to help with a definitive guide to Mardi Gras in Sydney for first-timers. The origins of Mardi Gras lie in a spontaneous protest ‘festival’ that took place one night in June 1978 on Sydney’s Oxford Street. With the rallying cry of “out of the bars and into the streets” 500 people grew to 2000. 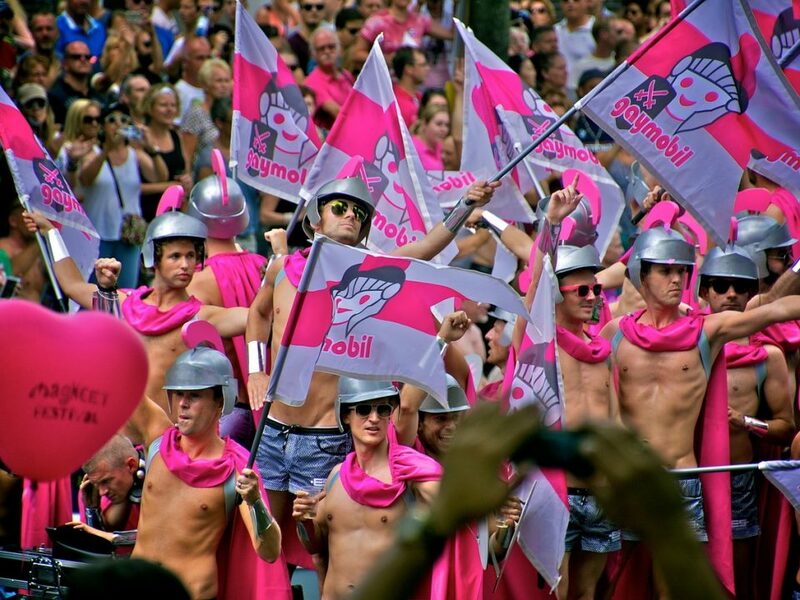 After the names of the 53 people that were brutally arrested were published in a newspaper, outing these people in public and putting them at serious risk, this small protest became a national symbol of LGBT activism. The following year 3000 people showed up to mark the events of ’78 and it took on a more established status. 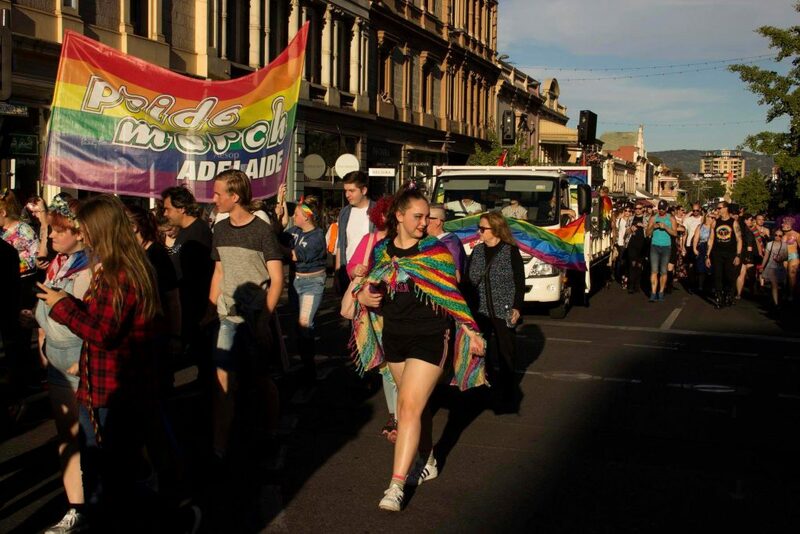 After three parades, clearly people got fed up of marching in the cold so it was moved to February (Australia’s summer time). 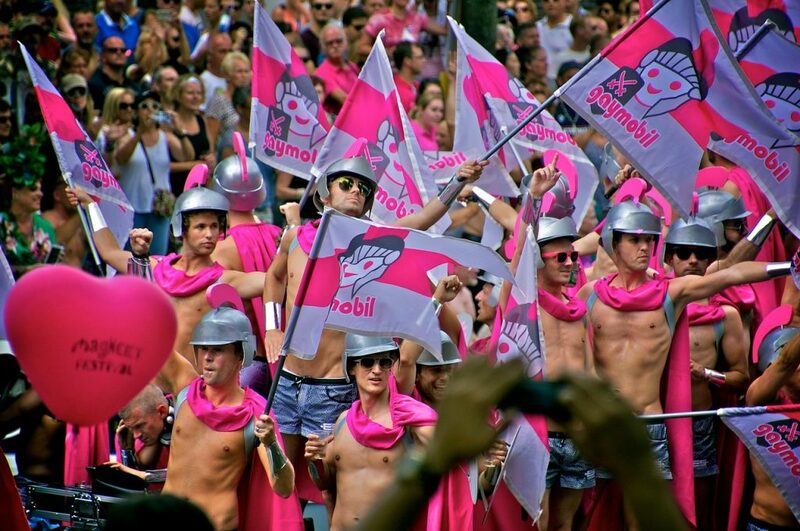 Over the years the parade has grown, despite opposition during the AIDS crisis and some disputes between the gay and lesbian communities. The after party was added in 1982, the parade was first aired on TV in 1994 and gradually more and more events were added on. 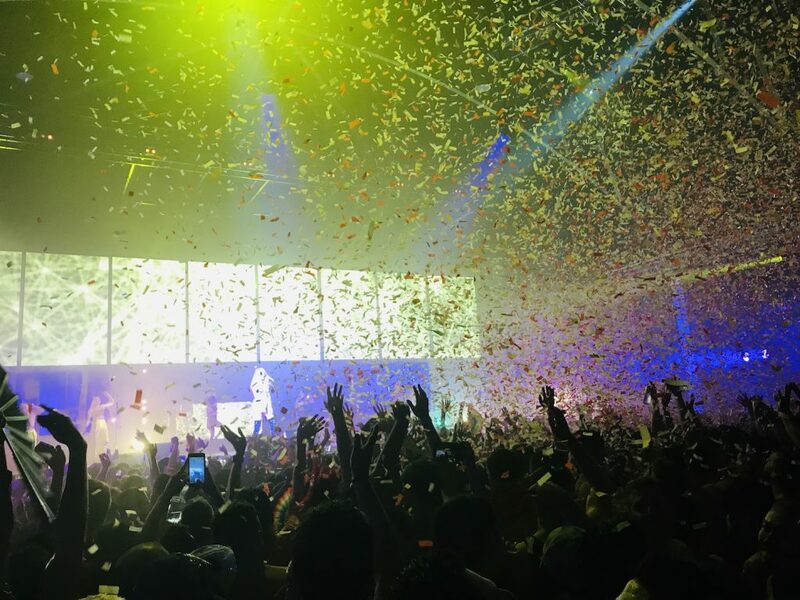 Despite some financial difficulties in the early 2000s, Mardi Gras survived to become stronger than ever. 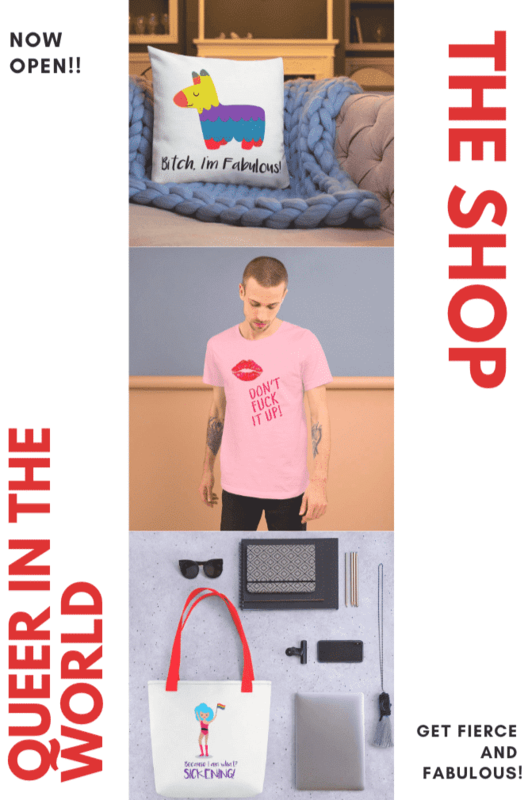 It’s always been controversial – think plays with gay Jesus and a model of an infamous homophobe’s head on a platter – but that’s why it’s so damn important. And fabulous, of course! 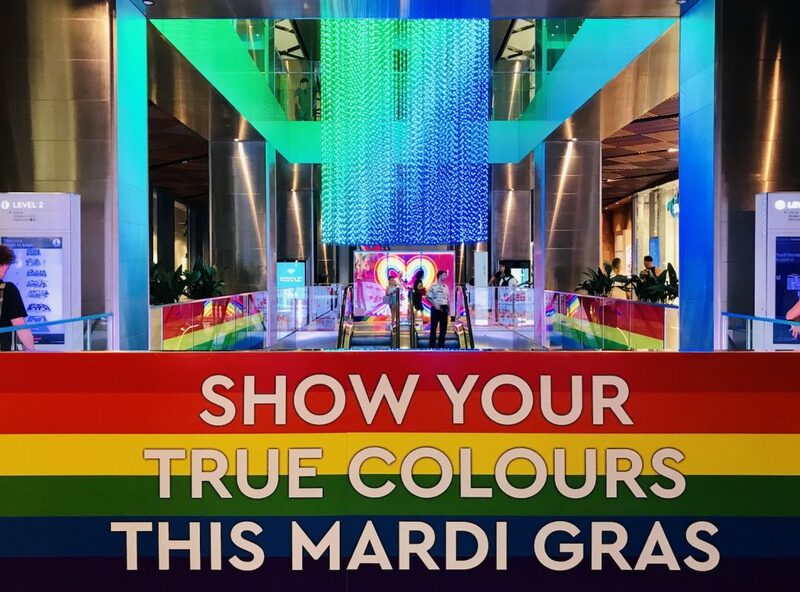 Nowadays, Mardi Gras in Sydney is one of the biggest Pride events in the world. It’s a 16-day programme that includes talks, panel discussions, film screenings, dance parties and theatre and comedy performances. 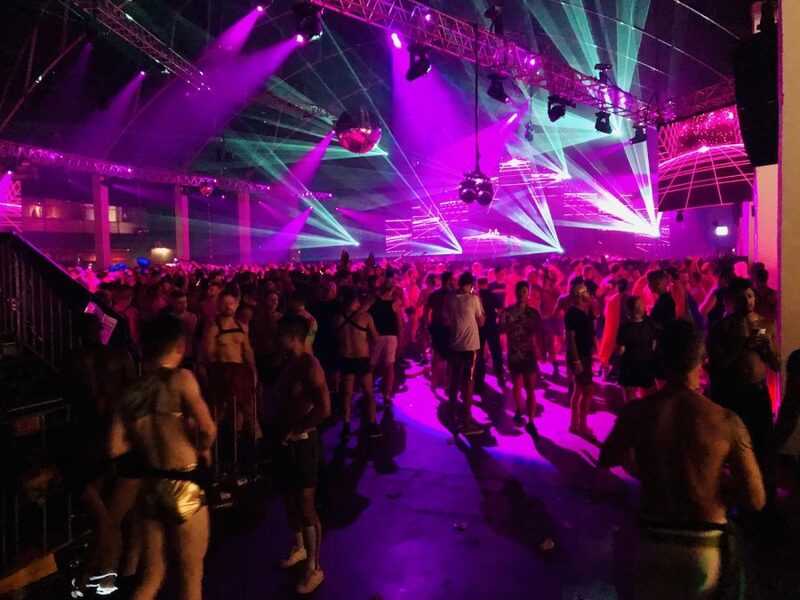 It’s hard to explain just how buzzing the city becomes; it’s full to bursting with queer acts telling their stories. As a member of LGBT community it’s incredibly moving to feel a part of it all. 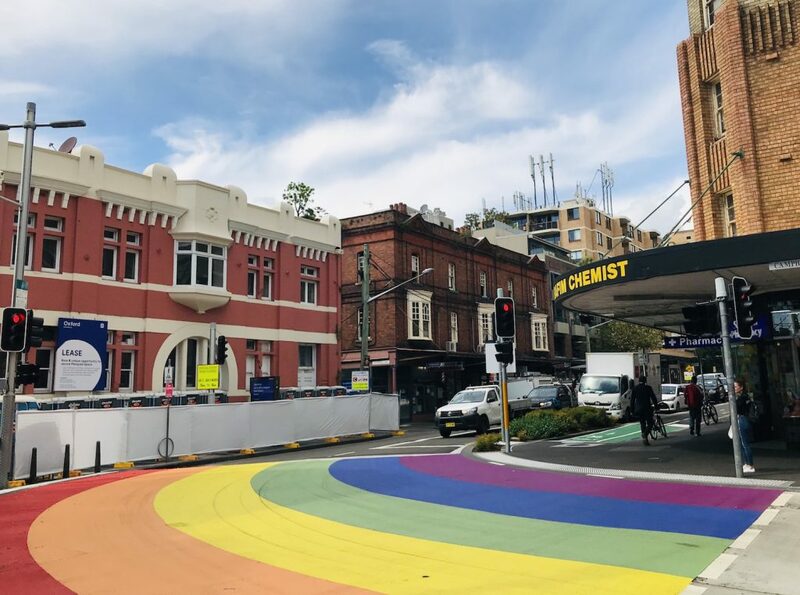 Art installations dot the city; there are queer-themed walking tours and special day trips from Sydney throughout the festival. At the 40-year anniversary in 2018 there were about 300,000 spectators watching 12,000 people take part in the parade. 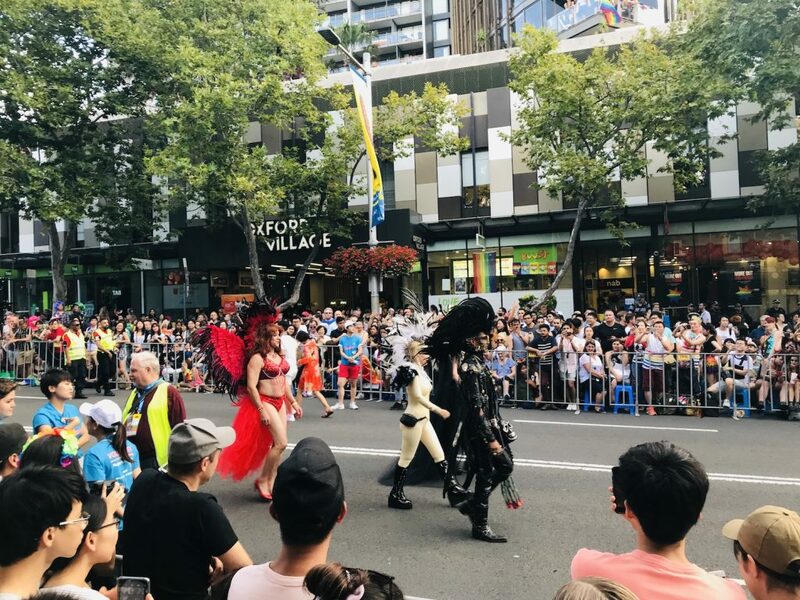 Contrasting dramatically with that first-ever protest march, the parade now includes representatives of the police force, fire-fighters and emergency services staff and groups of Australian Defence Force personnel in uniform. Remember, it might look all flamboyance and glitter, but there are often vital messages. 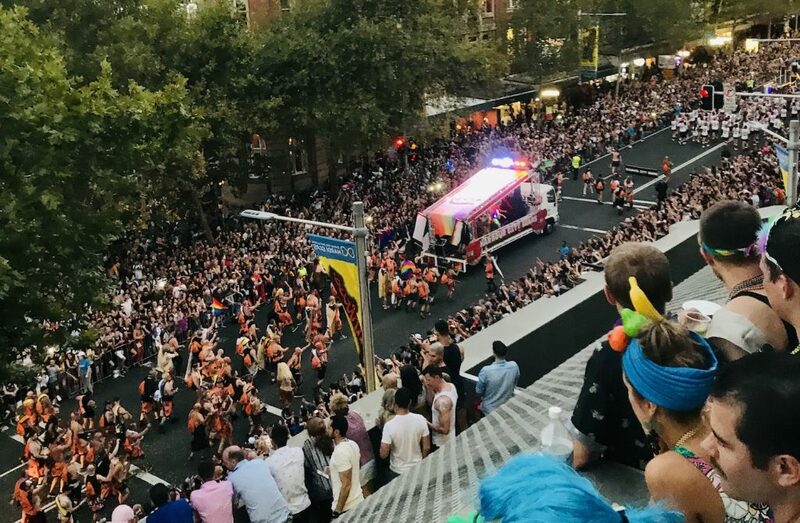 Floats lobbying for marriage equality have dominated in past years while during the peak of the AIDS crisis, when homophobes were trying to shut Mardi Gras down, the theme was Fighting For Our Lives. Trust us; being part of such a historic event is something you’ll always remember. Whew, where to even begin. 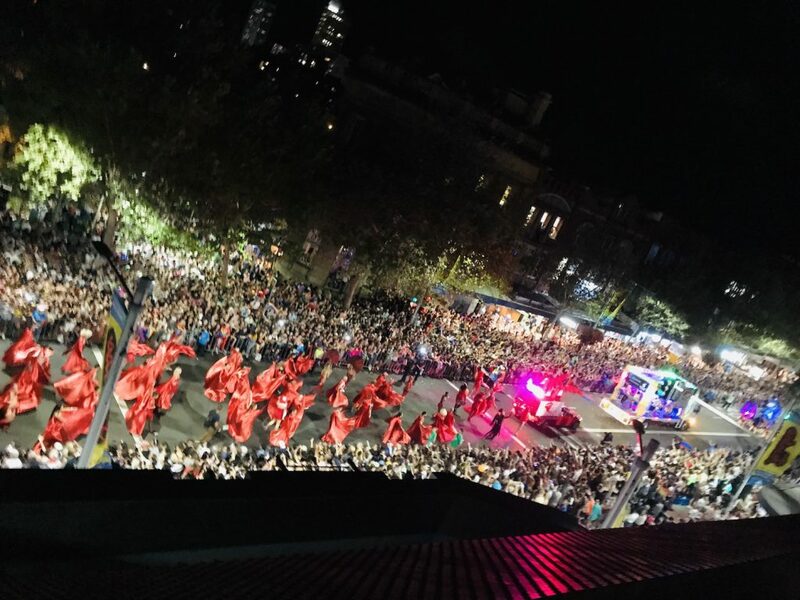 Aside from the Parade and the After Party (more on those later), there is plenty to keep you busy for the full 16 days of the Mardi Gras Festival. 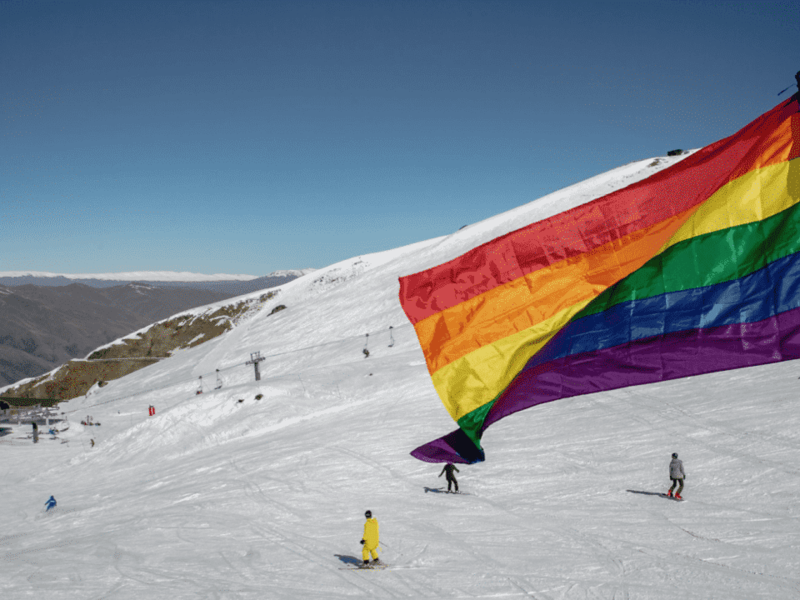 The Mardi Gras Film Festival showcases some of the most diverse LGBT cinema-making around today while for those of you who like a good, in-depth academic discussion, Queer Thinking takes over the Seymour Centre to become the heart of the festival for performance, talks and stories. 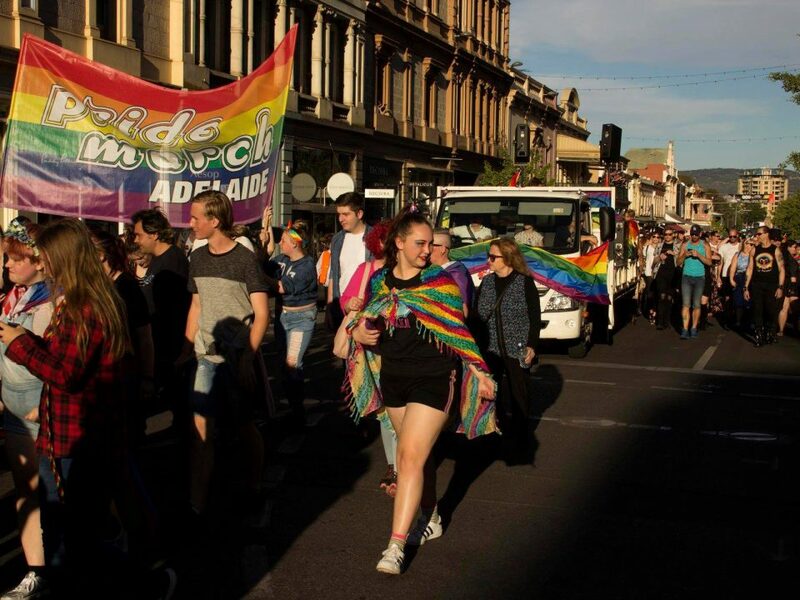 All over the city you’ll find entertainers – whether queer or allies – performing as part of the spirit of the festival. As a nod to the sporting world, you might even come across a roller derby! The event that kicks off the whole spectacular is the family-friendly Fair Day in Victoria Park. It’s a free event for the entire community, an opportunity to get together, enjoy some entertainment and have fun in the park over summer – kind of like a school sports day but a lot more fun! 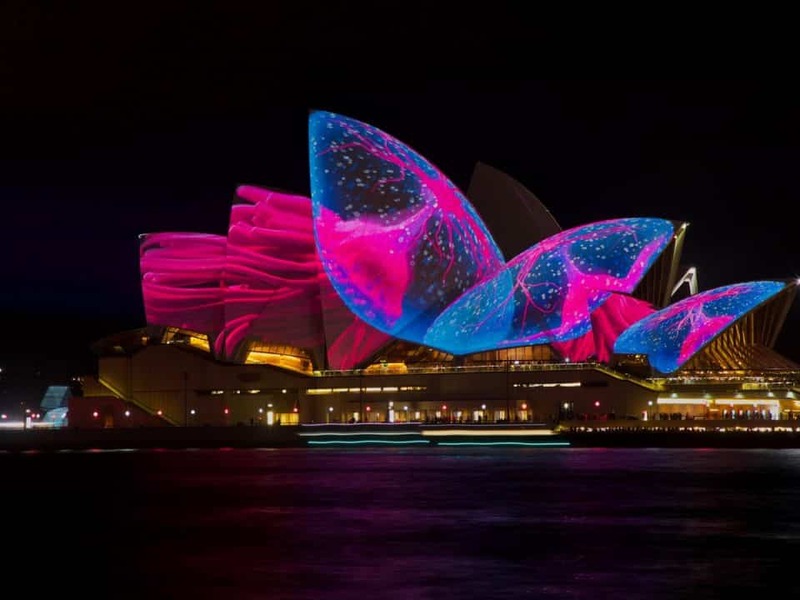 It’s an incredible kaleidoscope of colour that never fails to make us feel optimistic. 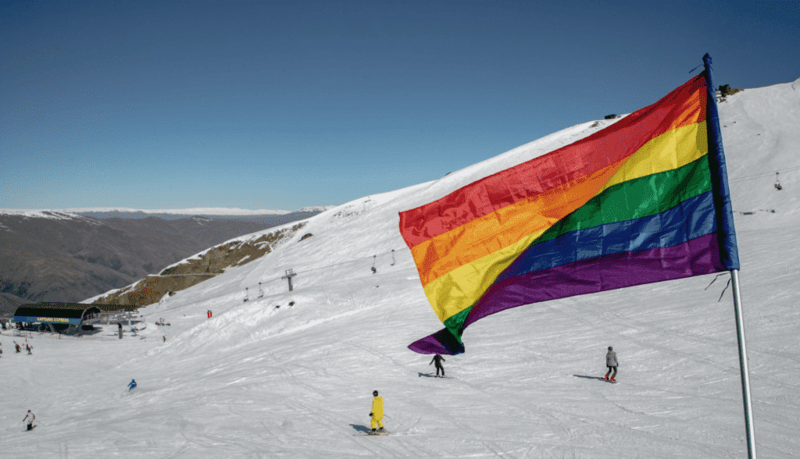 Take part in some old-school games in the queer sports village, watch some live shows and giggle at the Doggywood dog pageant. 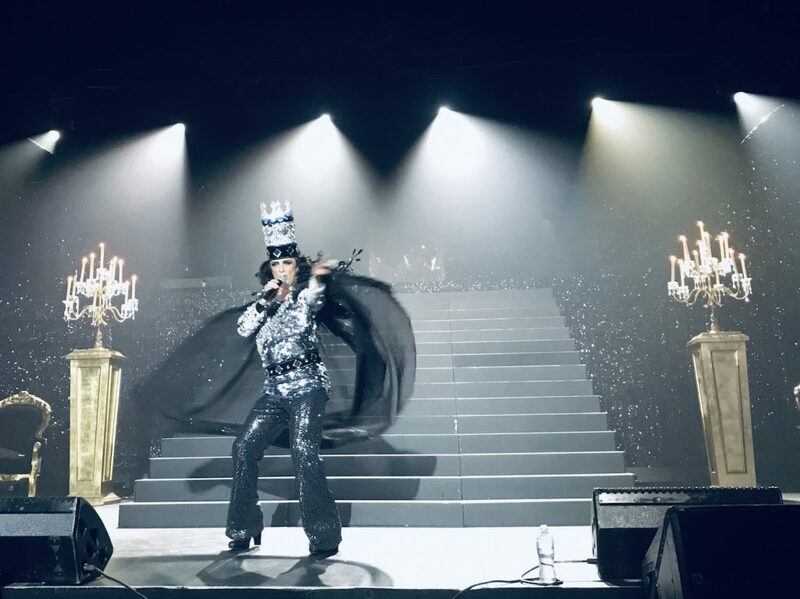 Our other highlights are, of course, the parties. 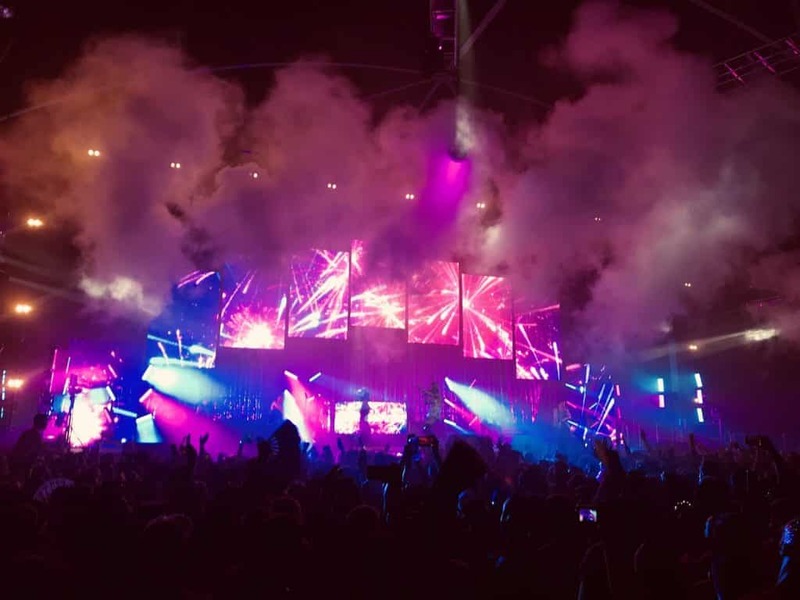 You might think that you need to save yourself for the after party but actually what you need to do is warm up throughout the whole festival by attending several parties – just go you’ve had a chance to practise your dance moves and train your liver! 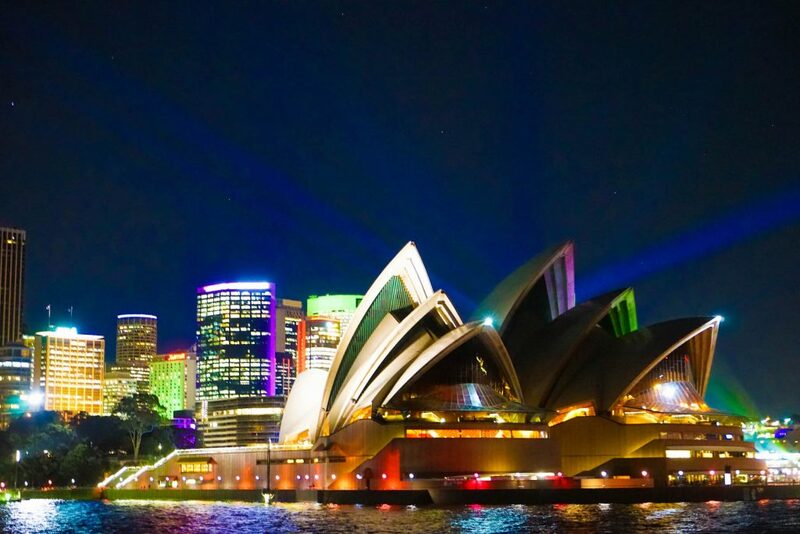 There are tons of dance parties throughout the two+ weeks – a definite recommendation is the outdoor Harbour Party. 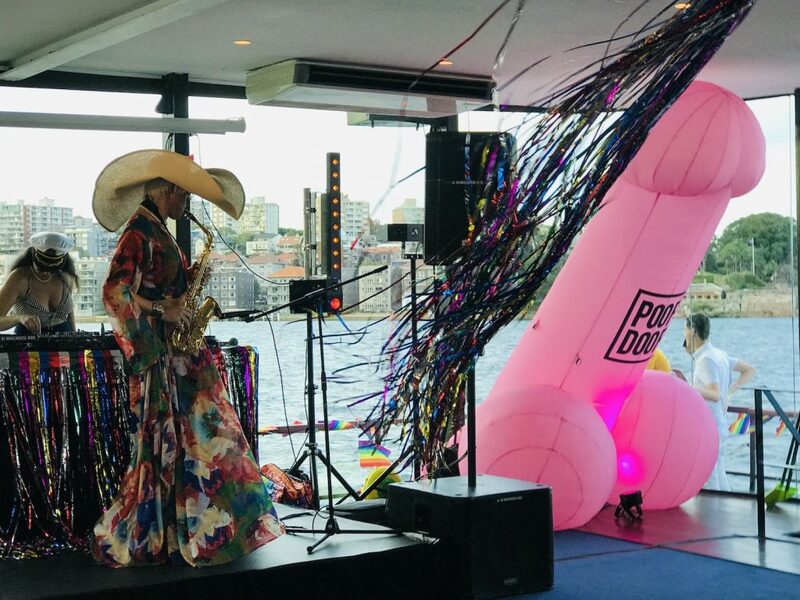 Seriously, how could you pass up the chance to boogie with the sunset over Harbour Bridge in the background? So, on to the main event. 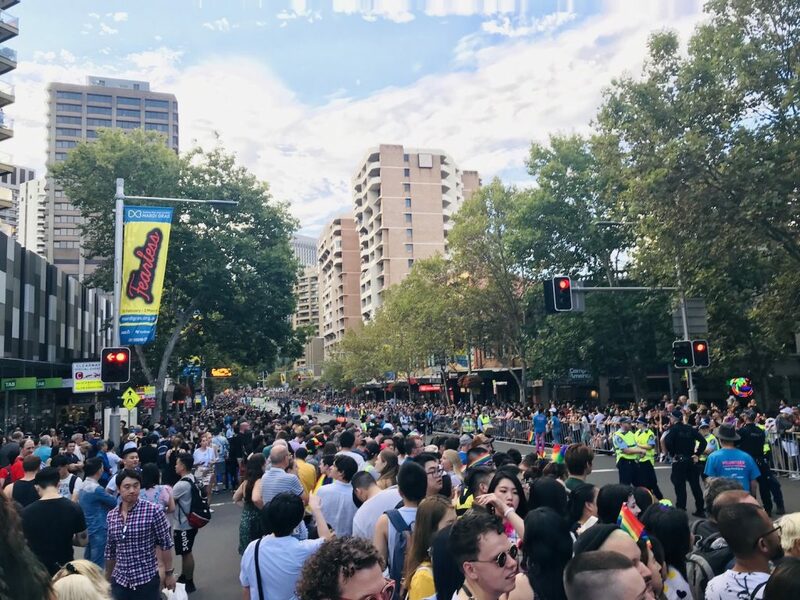 A lot of people come to Mardi Gras in Sydney just for the Parade, which is fair enough. Weaving along Oxford Street as a cacophony of joyful noise and bright colours, this takes place on the final Saturday of the festival (the first Saturday in March). 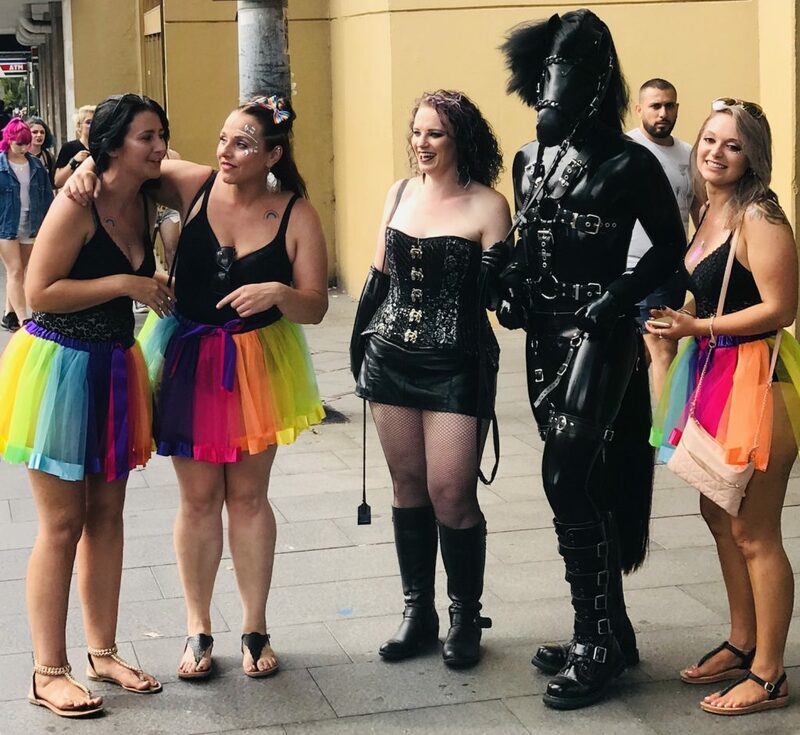 There are participants on foot; there are intricately decorated floats, flamboyant costumes and the 200 Dykes on Bikes who always start proceedings. Naturally there are fireworks to accompany everyone as well. It is an absolutely huge night, so prepare for it carefully. We recommend getting a good night’s sleep beforehand and to arrive early enough to stake out a good position. There are ticketed areas so if you’re the organised type it’s a good idea to buy those in advance. Otherwise, bring something to stand on for the best view! Even if you’re not marching, get in the mood by dressing up too! 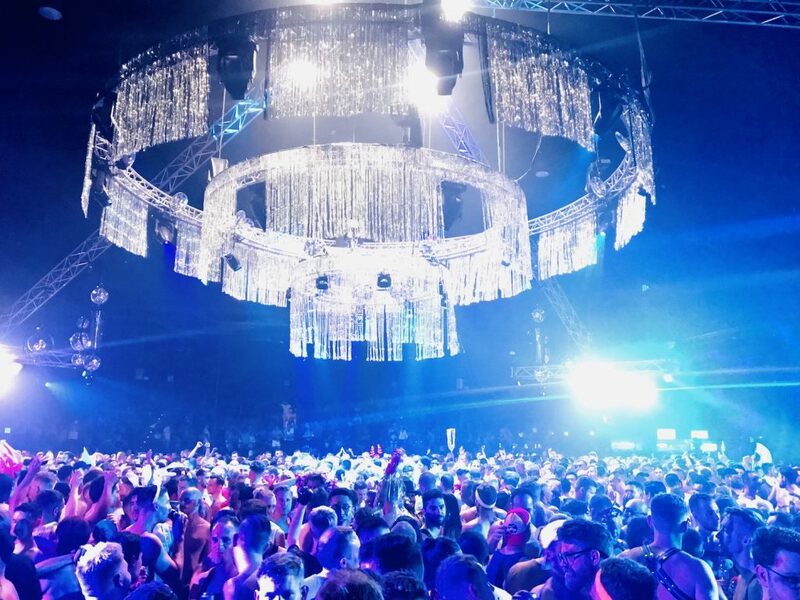 This is one of the rare occasions where you can’t possibly go over-the-top, so whip out the glitter, the tulle and the lycra to really channel the craziness of Mardi Gras in Sydney. Once you’ve got your outfit, got a bottle of water (stay hydrated!) and staked out a spot, get ready for the glorious parade to strut, dance, wiggle and catwalk past. Join in the dancing and don’t worry about the rain! Whew, OK, if you’re not too exhausted after the parade then now’s the time for the After Party. There are lots of options post-parade and, being honest, they’re all quite pricey. We’d say that if you’re going to be paying anyway, you might as well push the boat out and cough up for the official after party. You only live once, right? 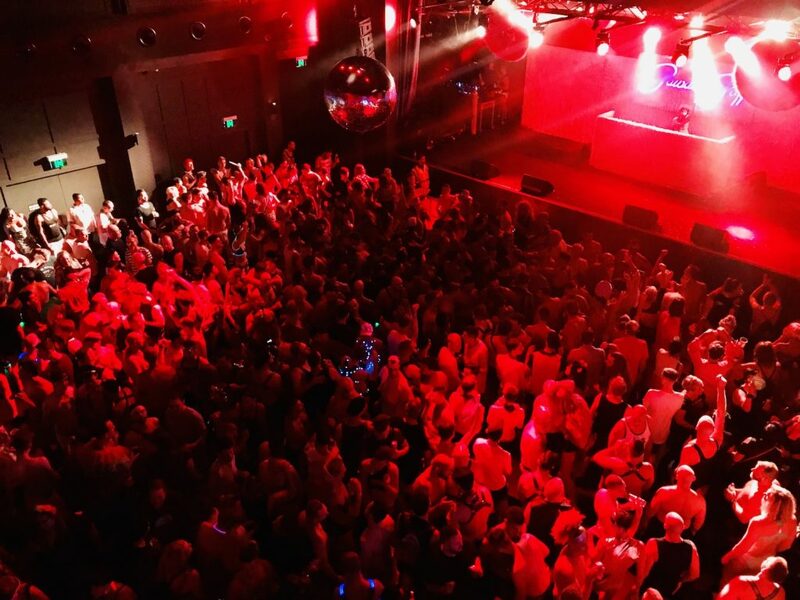 Plus, with six dance floors, delicious drinks and performers like Kylie, George Michael, Cher and Conchita Wurst, it’s totally worth it. 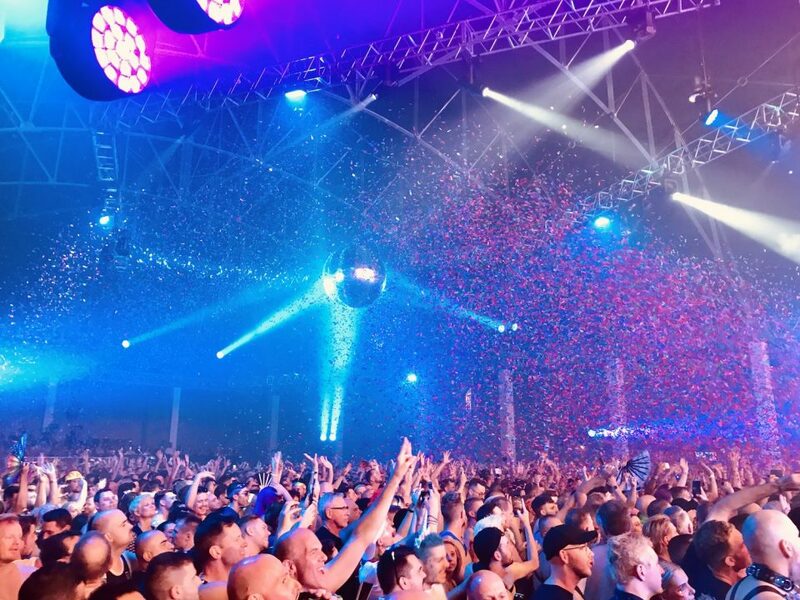 There’s nothing quite like dancing your socks off with 20,000 other fabulous LGBT unicorns to celebrate the huge steps that have been taken in our community and to show defiance to those who still work against that progress. Also, you know, there are a lot of hot guys there! But… What Should You Wear?!!? Right, onto the serious stuff. 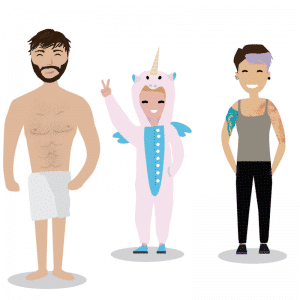 What on earth should you wear to Mardi Gras? After all, the crème de la crème of the LGBT community will be there and it’s always an opportunity to get to know new people (wink). Well, the boring answer is comfortable shoes and a rain jacket (it often rains during the parade). You might laugh, but you’re standing for a long time, especially if you’re trying to stake out the best possible spot, which means you have to get there about three hours early. The last thing you want is to be moaning about your painful feet as 50 sickening drag queens march past wearing stilettos! So comfortable shoes is a good idea unless you have superhuman stamina. The less boring answer is: glitter, sequins, satin and lace. Maybe some leather as well. We’re only half-joking. Even if your shoes are flat, you’ve got to keep your standards high. Rainbow colours are a must, whether its jewellery, fishnets or T-shirts. A top tip from the drag queens is: don’t wear a feather boa. It gets sweaty or wet from the rain and the colour will run, which is not the sexiest look. Fairy-wings are also a clichéd no-no, as they’ll end up so bedraggled that you’ll look like a moth that flew into a candle. Body paint and glitter will give you some added oomph. Also, if you bring it with you then you can offer to paint anyone you fancy as a ‘Mardi Gras tradition’ (teehee!). So party hard, party safe and try to remember at least SOME of it to tell people back home about!